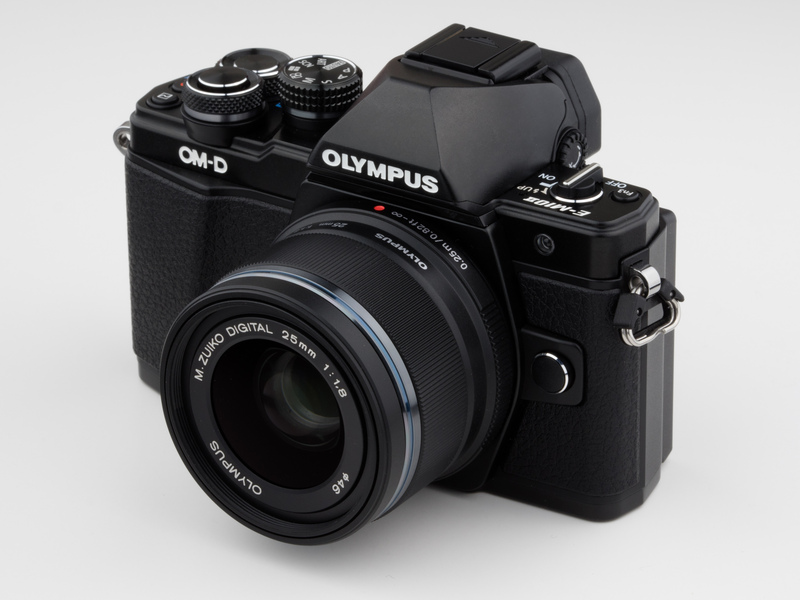 I own an Olympus OM-D E-M10 Mark II camera. The camera has a 5-axis IBIS (In-body Image Stabilization) feature. This helps prevent blurry photos caused by motion of the camera. 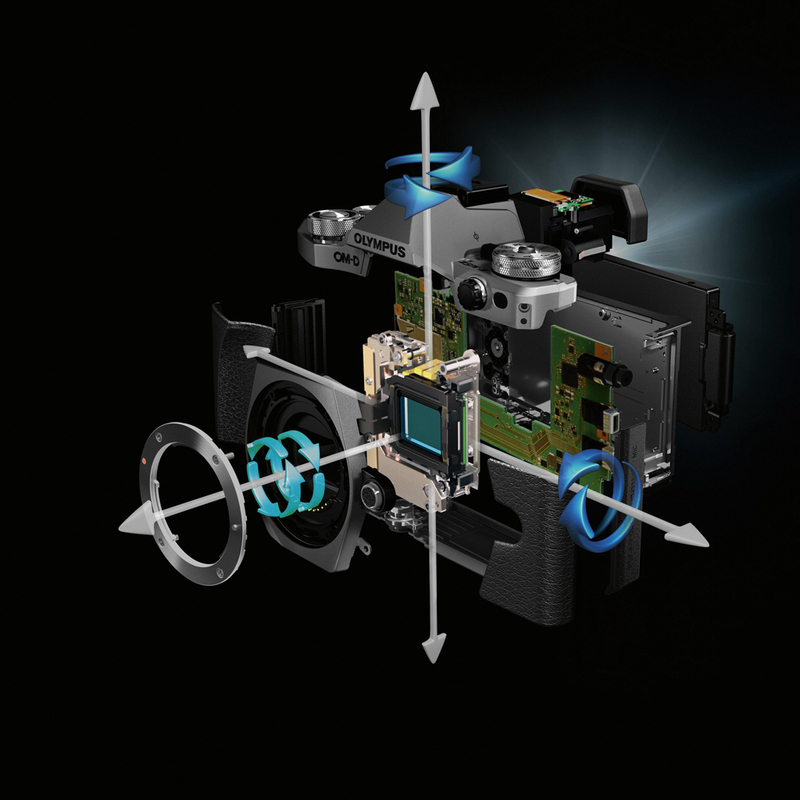 Simply put, it works by using a magnetic field to push or pull the image sensor in five different directions, to counteract vibrations such as shaky hands during hand-held shots. I’ve always believed that the camera is never truly still, so it couldn’t hurt to leave IBIS on all the time. After all, one sensor pixel is only 1/200th of a millimeter across, so even a minute tremor, imperceptible to me, could conceivably affect a photo. I spend a bit of time in photography forums, as ones does. I noticed some people dispensing the advice to turn IBIS off when using a tripod, because the stabilization would reduce image quality. There were posted images showing a dramatic difference in sharpness. Presumably, the argument is that the sensor will move, unprovoked, to correct for vibrations that don’t exist. I never understood why it would do such a thing. I am a curious person. I like to understand how and why things work for myself, so I decided to perform my own quick experiment. 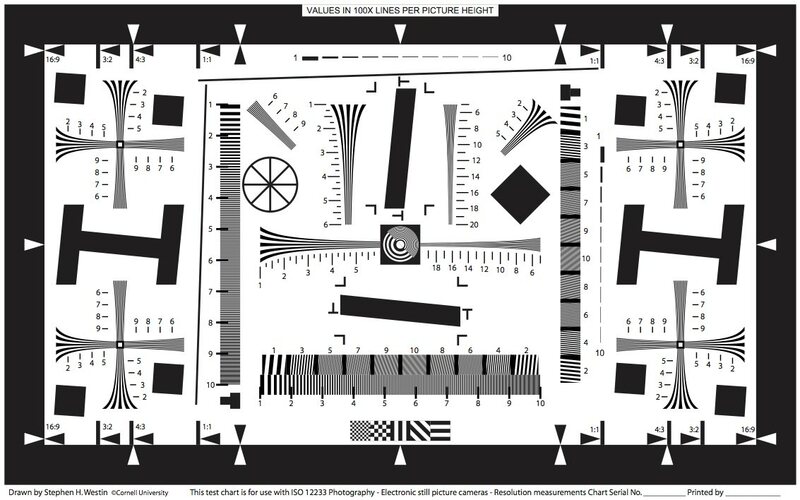 I printed out an ISO resolution test chart, glued it to piece of cardboard, and set up my camera in front of it. The camera sat on a tripod which was set on a thick concrete foundation in my front yard. To eliminate movement from pressing the shutter button, I used the timer release. I also selected “Silent” mode. This starts and stops the exposure with electronics, rather than the mechanical shutter, which produces “shutter shock”. Then I locked the focus in manual mode. 6 photos were taken in rapid succession, for better sample size. One series with IBIS on, and one without. I repeated this test at the closest focal distance, and at the furthest. There was no perceptible difference from far away (42 mm), so I’m only showing the up-close (14 mm) photos. If you would like to examine the results more closely, I have made the raw photos available here (335 MB). In all cases, cropped samples show more definition where stabilization was used. If I flip back and forth between identical photos at 1:1, with IBIS on and off, the stabilized ones look overall noticeably sharper. At 42 mm focal distance, I had the test card too far away from camera, so the patterns may have been too small to see a difference. For better results, the card should have been placed so that it would fill the frame. The kit lens I used is not very sophisticated. I am curious if there might be a greater difference with a high quality prime lens. I did not try different aperture settings. It would be interesting to see if diffraction and other optical effects come into play. 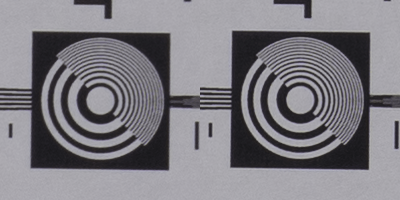 Tiny vibrations are magnified when using strong telephoto lenses. This would be a worthwhile test at 100mm+. The results with a Oly 300 mm Pro (prime) at 100 plus feet would be nice to see for a comparison. Thanks for your ideas.